No, this has nothing to do with witchcraft and canned meat. Yesterday I received a comment on my post, “Spell Casting – A Primer“. It was spam, but not ordinary, bad English skills and send you horrible links type of spam, nay. It was topic specific spam! To be honest, I can’t say that I’ve ever received Witchy spam. The post the spam was a comment to is a basic step by step guide to casting a spell that I wrote for my students a couple of years ago. But apparently the spammer believes that I’m looking for someone to do the spell casting for me. I’ve been casting spells for well over 30 years now… I believe the training wheels have long since been removed. I get it. Thanks and all, but I’m not really looking for someone to do MY work for me. However, according to the post this guy’s good… the one and only, even! “Hello friends, I am Paula, this is not to bother you but to help those of you out there that has been in one problem or the other. Are you looking for a spell caster that can help you cast a love spell? money spell? success spell? divorces spell? Whatever spell you can think of. 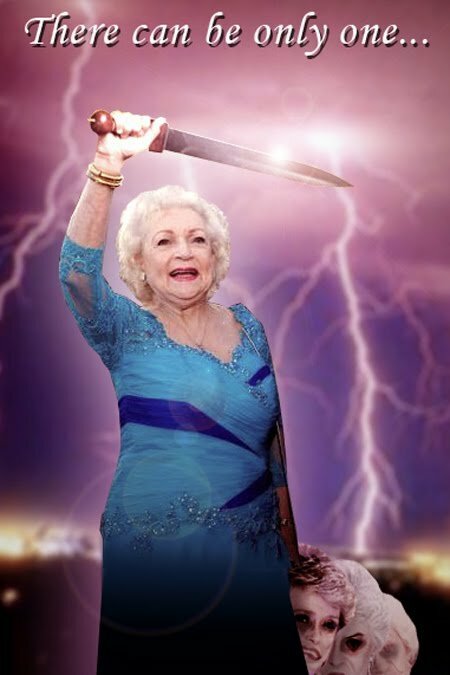 I want you to know that there are so many fake spell casters outhere and there is only one real spell caster out there. HE is real because he has been TESTED AND TRUSTED. He is so real that he keeps to his words, this is NO JOKE, I HAVE TRIED HIM AND SEEN THE RESULT. He has helped in so many ways that i have to let other friends out there that are in problems so they don’t make the mistake to contact those fake spell caster out ther BUT THE ONLY REAL ONE I HAVE SEEN and he is WORLD BEST. please contact him fast on worldgreatestspellcaster@[ImNotGoingToAdvertiseForYou]*. A TRAIL WILL DEFINATELY CONVINCE YOU. THANK YOU FOR YOUR TIME. *The only thing I changed above was the email addy after the @ symbol. I’ve never encountered the “used car salesman” tactic within spell casting circles (yes, pun was intended there). What I find all the more peculiar is that this tactic was used on my post on how to do spell casting. The spam sounds like it’s geared towards those who are clueless in general, suckers, or the lazy; anyone willing to part with their money out of desperation for some specific outcome. I consider this post rather obscure, so for them to find it in order to spam my readers is almost impressive, actually. Almost. I wonder what kind of rates “worldgreatestspellcaster” charges for work? I find it fascinating that you can do spiritual work as a full-time business. I wonder what kind of write offs you can get doing spell casting as a full-time income? 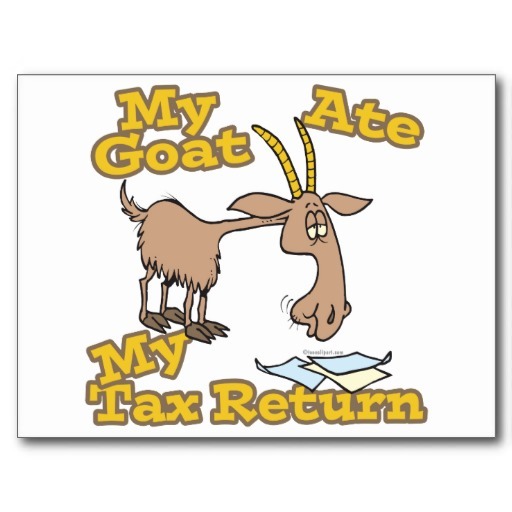 Can you write off candles, incense, and goat’s blood* on your income tax return? I guess it’s not too far fetched, I’m just wondering how many people do? You know… the more I think about it, the more I’m reminded of the Dionne Warwick Phychic Friends Network. Except that this is supposedly one guy instead of a whole network and the “WORLD BEST”. I think the “WORLD BEST” needs help with his marketing strategy. Possibly he needs to hire a celebrity to help propel him to public awareness. Perhaps someone like Ron Burgundy, or Cal Worthington! Also, I would recommend that he find a new marketing manager, one that understands how to write in English. Just my two cents on that, though. Well, whoever the “WORLD BEST” spell caster is I just want to say, best of luck on being “the only real one” (suddenly I’m reminded of Highlander…), but keep your spam off my blog! Haha! Well, I got spellcasting spam for this post too! I’m just sitting here laughing about it. First of all,Am just short of words i don’t know what to say,am so grateful to Dr shogotemple for what he has done for me at first i thought he was a scam,But i just decided to contact him then he told me that my lover will be back to my arms within 48hours.Really when the 48hours completed my lover called me and said he was sorry,i was so happy that my lover who left me for over 4years called me,Now we are together he can’t do without me he always wants me to be by his side.now he love’s me and he does not want anything to hurt me anymore.My lover even bought me a new car and a gold wristwatch.And now i also have access to his account to prove that he will never leave me alone am so happy all thanks goes to Dr shogotemple .if you want to contact him for help here his is private mail: shogotemple@[ImNotGoingToAdvertiseForYou] or can contact him with no +[SomeForeignPhoneNumber].And i promise you that your lover will definitely be back to you. Wow! If some doofus left me for 4 years then suddenly returned with a new car and gold wrist watch for me I’m not sure I’d take him back. Frankly, after 4 years why would I want him back and why would he need to BUY me back? But the creepiest part, “And now i also have access to his account to prove that he will never leave me alone”. No. Get a job, earn your own money, buy your own car, buy your own gold wrist watch. Have your independence! We do not need a man to complete us. LOL!!! You run into the most interesting types…or should I say they run into you!! !